Venus herself seems to contact us in mysterious ways. 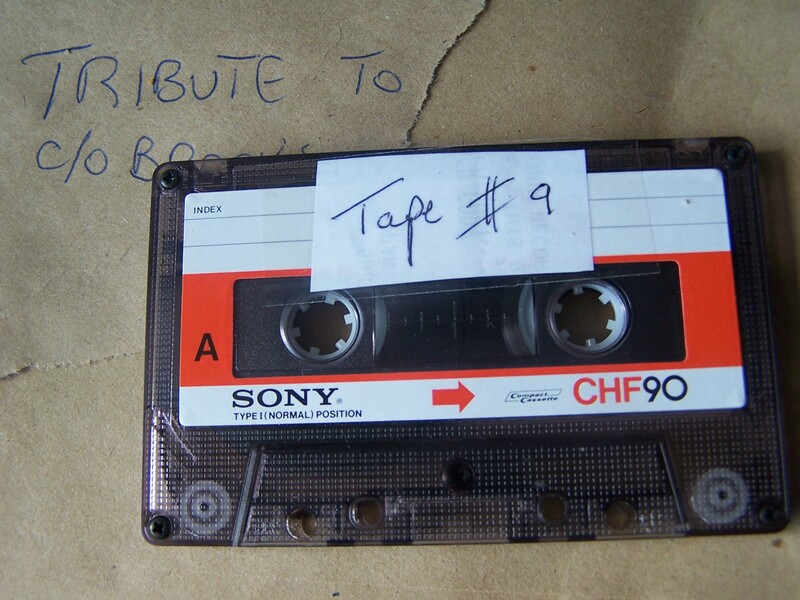 She still has her associates in Edinburgh – in particular, a former clothes shop owner known in her blog only as Farrago Man – and, every so often, a cassette tape arrives at Kelly’s house with some songs. Recorded in what sounds like rudimentary conditions on acoustic guitar, they’re not on any of her records, but the voice is unmistakeable. We like to think these unmarked packages of cassette tapes mean she’s had word back about us, and she approves enough to give her some of her unreleased material. Wherever you are, Venus, thanks, peace and love! We hope to do justice to some of these new songs, both live and in the studio, as soon as we can.